Arts Centre Melbourne is both a defining Melbourne landmark and Australia’s largest and busiest performing arts centre staging more than 4,000 performances and events to more than 2.7 million people a year. We have worked with ACM for the last five years across many of the different areas within the institution from rationalising the branding, to creating image campaigns for various programs. From a brand perspective the iconic ‘Spire’ logo was pre-existing, but lacked the supporting structure and elements to allow clear information and the suggestion of the incredible breadth of cultural programming housed within. 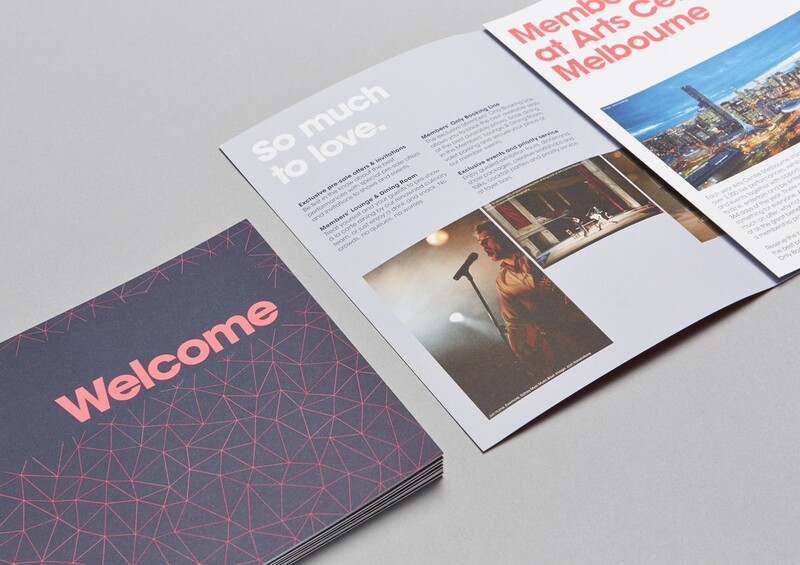 First impressions are important, but so is the delivery of secondary printed material such as that sent out in a Membership Package. 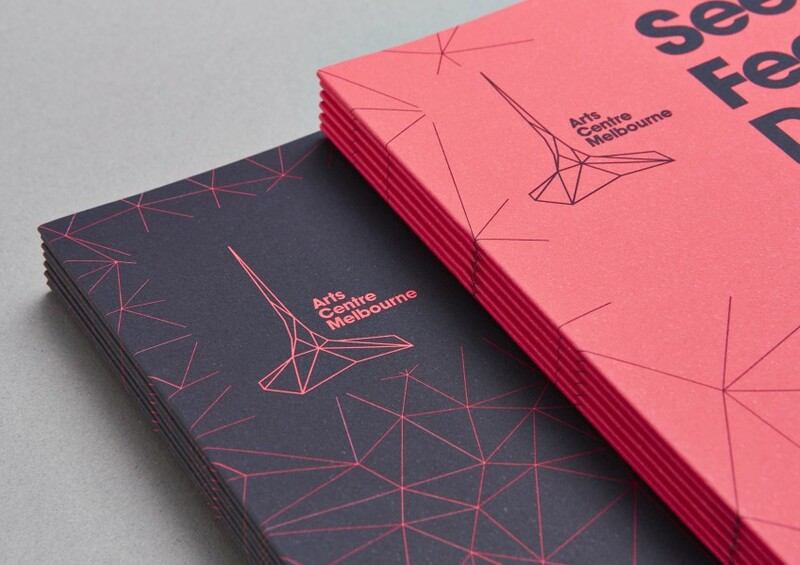 Arts Centre Melbourne members received well-thought out printed collateral welcoming them into the cultural community of the centre, highlighting key events during the year and thanking them for their contribution to the institution. 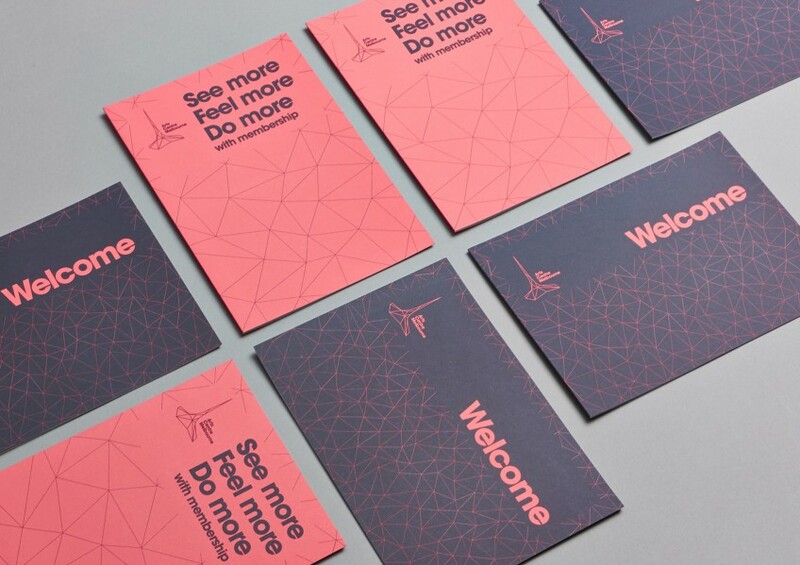 The incorporation of the architectural spire elements repeated throughout the package paired with the logo itself and the ‘See More Feel More Do More’ phrase allowed us to create both a contemporary and inviting look and feel, while keeping in line with the much-respected pre-existing elements of the brand.